Antarctica is the coldest continent. in the middle of the continent. continent’s center to the sea. These books have been a huge hit with teachers. 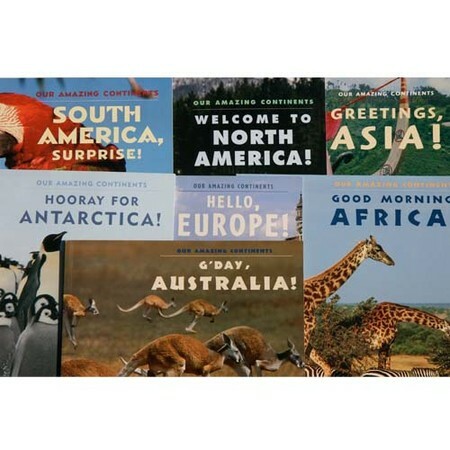 No other books on continents offer simple, read-aloud text for the youngest children along with additional, smaller-text facts to spark the curiosity of older readers. For older students, see April’s continent series “The Seven Continents” for grades 5-8.